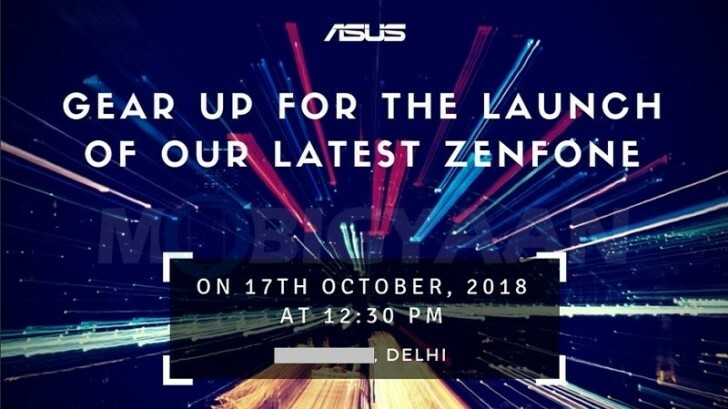 "Techtober" is just starting and while we thought that all brands have already scheduled release dates for their new phones, Asus just caught us off guard and sent out invites for a venue on October 17 in Delhi, India. The event will start at 12:30 PM local time and looking at the poster, we assume it's going to be an entirely new smartphone from the Zenfone lineup. With the Zenfone 5z and Zenfone Max Pro already on the streets of India, we are pretty sure that the Taiwanese firm is prepping a new release. Besides, the invitation doesn't mention anything about gaming so the ROG Phone is out of the question too. A great way to kill the product. After long delay of Zenfone 5/5Z, very limited availability in the market results in price inflation, they announced the new device. Are you sure? Check Qualcomm SD in YouTube.